Running a Secondary School with hundreds if not thousands of parents to keep informed is a never-ending challenge. How do you help support your staff and keep parents up-to-date and happy? 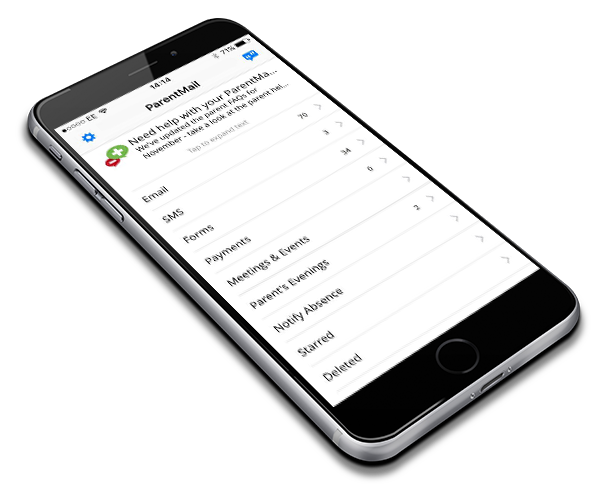 With ParentMail, tasks that take hours or days to organise, can be managed in minutes. In fact, Secondary Schools all over the country say it’s the most effective and affordable parent communications and online payment system cutting out huge chunks of admin and saving significant amounts of money. Parents can access everything on their smart phone or computer, from one exceptionally user-friendly interface. They are more likely to respond to your message, reducing the need for follow up phone calls. It’s socially inclusive. 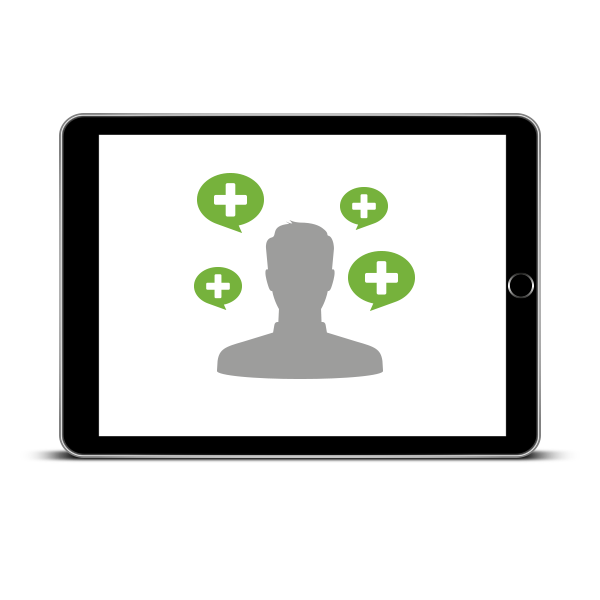 Those who don’t use a smartphone or computer – or prefer traditional communications, are easily accommodated by ParentMail. Our modular system allows you to hand pick the right services for your school. Add more functionality whenever you need it. Instead of running several platforms side by side, you have one system to work with; easier for staff; handy for parents. Integration with SIMS and other MI systems make it simple to set-up and update. ParentMail brings schools and parents closer together, helping to build meaningful relationships that positively influence the academic and social success of their children. 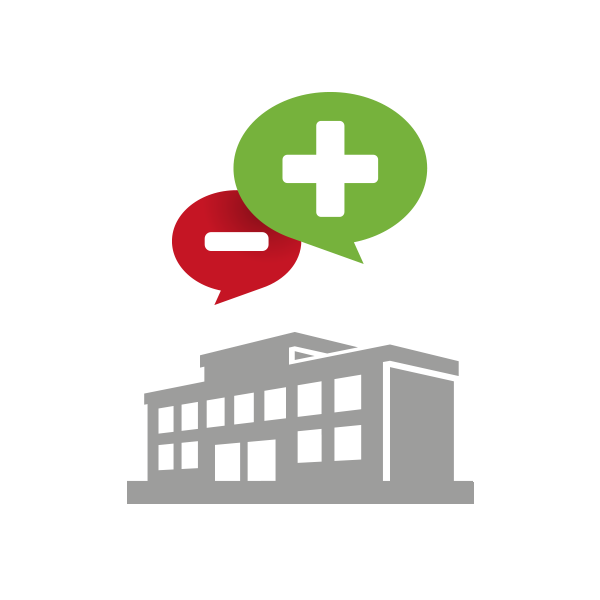 ParentMail makes it easier for Secondary Schools to reach parents, increasing their ability to communicate overall. This ensures happier, more involved parents—who feel properly informed and with less paperwork to deal with. With just one login, parents can securely and easily book parents’ evenings, make payments and receive information from every school, club or nursery their children attend. 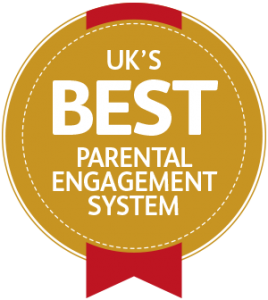 Interested in seeing how ParentMail can help your Secondary School?